Beach’s long-term sustainability is contingent upon maintaining strong and meaningful relationships with the communities in which we operate. Beach seeks to create and maintain long-term relationships that ensure we make a positive contribution to these communities. We engage transparently with communities about our operations, consulting, listening and understanding their concerns and addressing them wherever we can. Our regional managers are available at all times to connect with landholders, clubs and organisations, councils, and other members of the community. Beach also contributes to regional economies by hiring locally and procuring local goods and services where possible, by paying royalties and taxes, and by investing locally in the form of sponsorships, local infrastructure improvements, and student work opportunities. 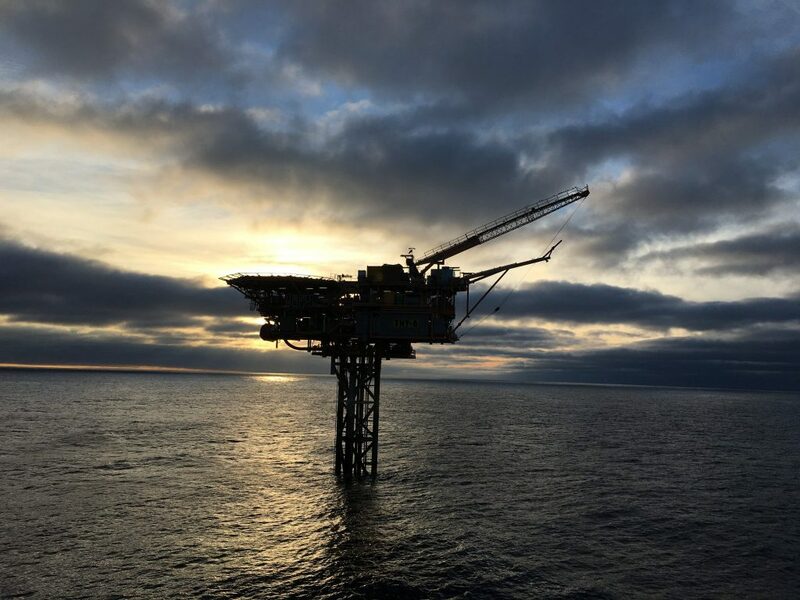 The Otway Offshore Project is a program to develop additional natural gas reserves within existing Commonwealth offshore exploration permits and production licenses, approximately 32 to 80 km from Port Campbell, Victoria. 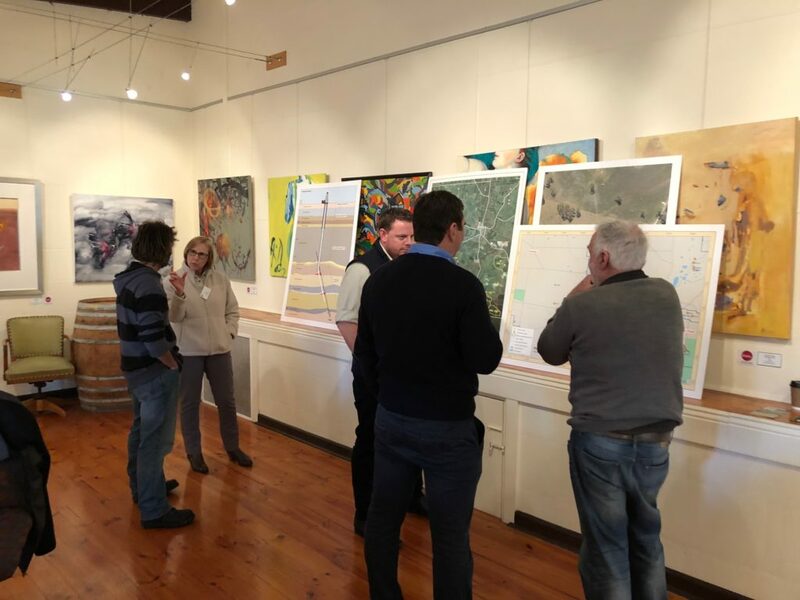 Stakeholder consultation is an important part of preparing the project’s Environment Plan as it helps identify local issues and concerns and ensures our planning manages potential impacts. Beach has commenced engagement with the commercial fishing sector and other stakeholders and is keen to hear from any community members who would like further information or have any questions about this project. Download the information sheet by clicking the button below to learn more. 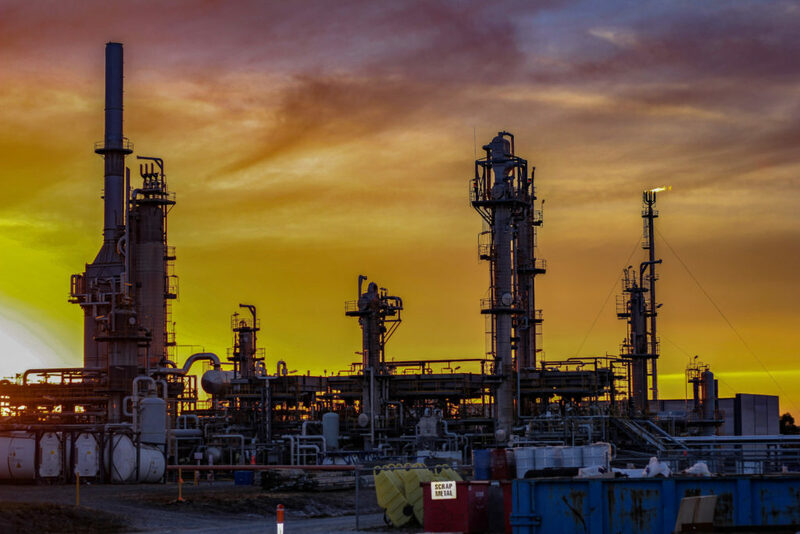 The Black Watch well construction is expected to start in 2019, depending on several factors including regulatory approvals, weather windows and availability of contractors. The Project will run over phases with different levels of activity, vehicle movements and people on site. To find out more about the project, read the Black Watch information sheet. 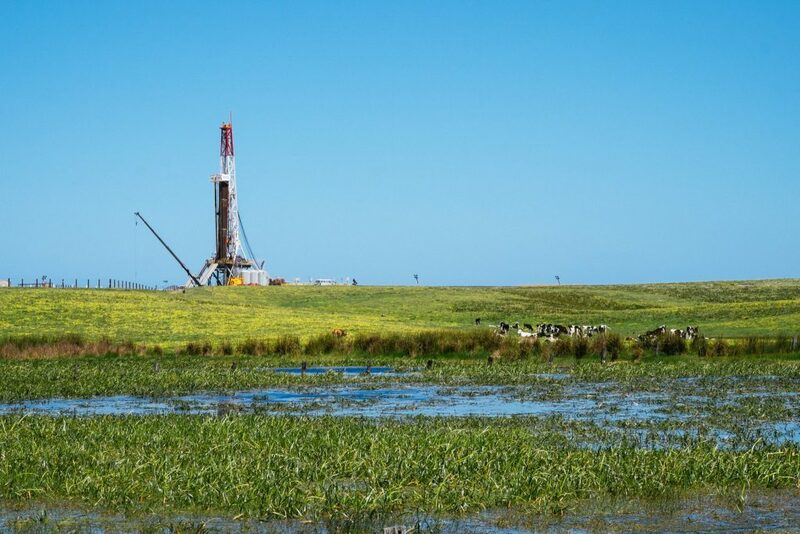 The Enterprise Project is a program to develop additional offshore natural gas reservoirs in the Victorian Otway Basin. The potential reservoirs are located offshore, up to 3 nautical miles (5.55 km) from the coastline, while the well site will be located onshore near Port Campbell. Stakeholder consultation is an important part of preparing the project’s Environment Management Plan as it helps identify local issues and concerns and ensures our planning manages potential impacts. members and is keen to hear from any community members who would like further information or have any questions about this project. Download the information sheet by clicking the button below to learn more. 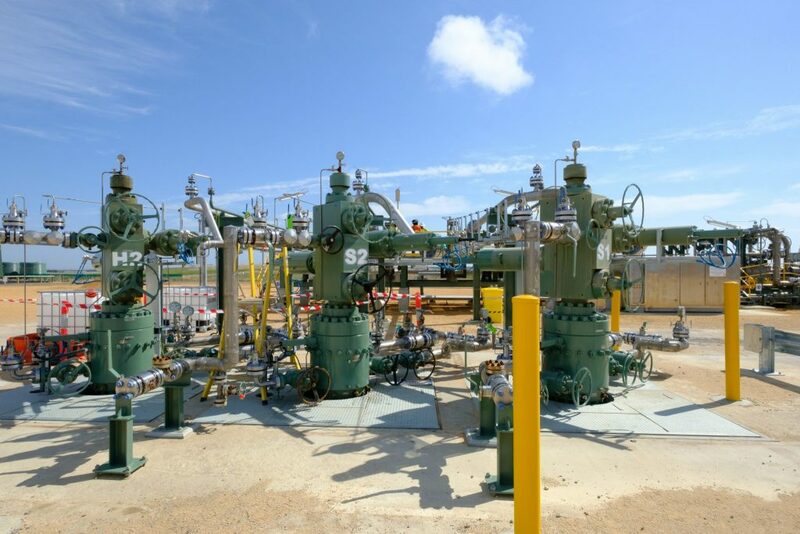 Beach Energy is revising the Environment Plan for its BassGas offshore operations in Victoria. Download the information sheet, link below, which provides an overview of the offshore operations, the regulatory framework for safety and environment requirements, potential impacts and risks in continuing these operations, and measures to reduce and manage these in accordance with State and Commonwealth regulations.